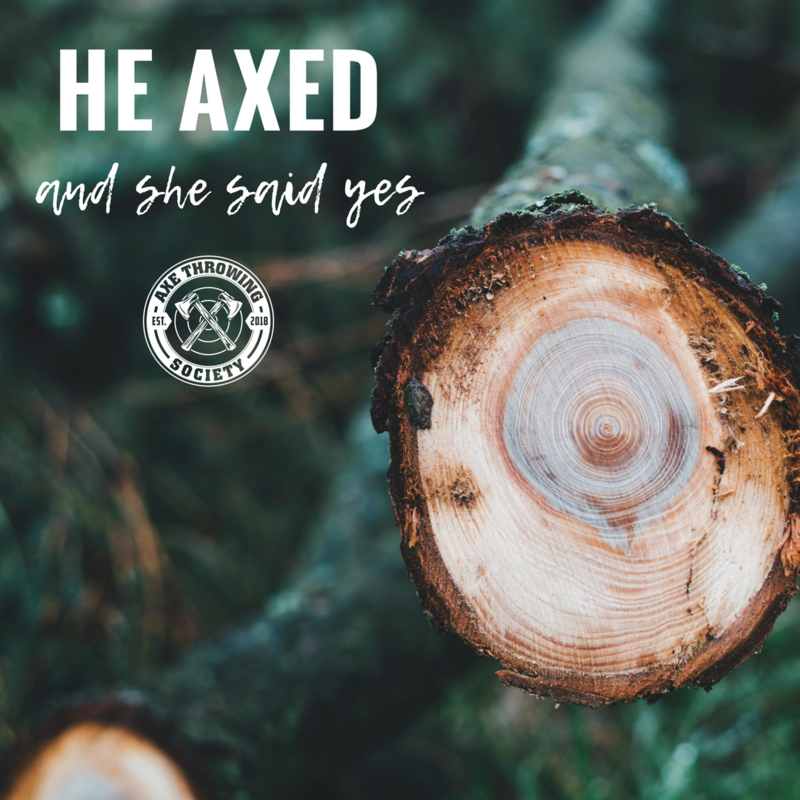 He axed, and she said yes! One of the most exciting parts about getting married is the bachelor or bachelorette party. Planning this anticipated weekend can be stressful, trying to make sure that the entire wedding party has a blast. 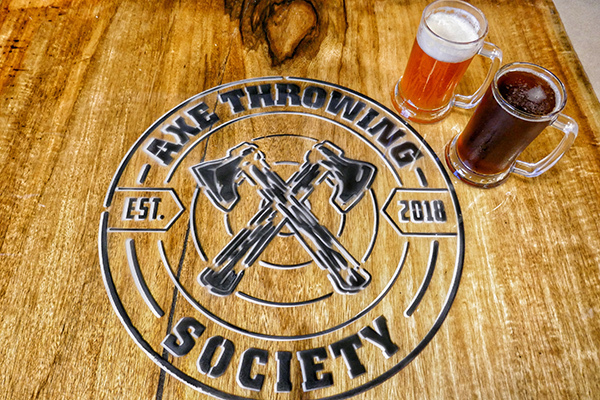 Instead of worrying about a club or expensive flights, get your crew together for an epic time in Fort Lauderdale at Axe Throwing Society! 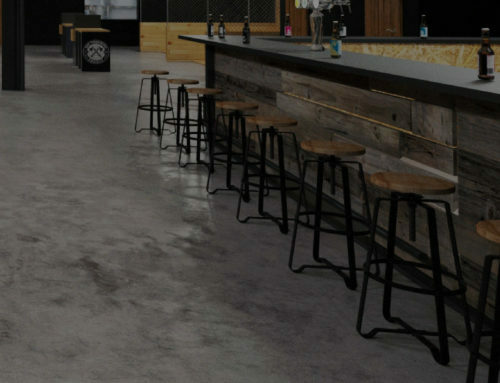 With over 5700 sq ft, we can host groups ranging in size from 6 to 100+. 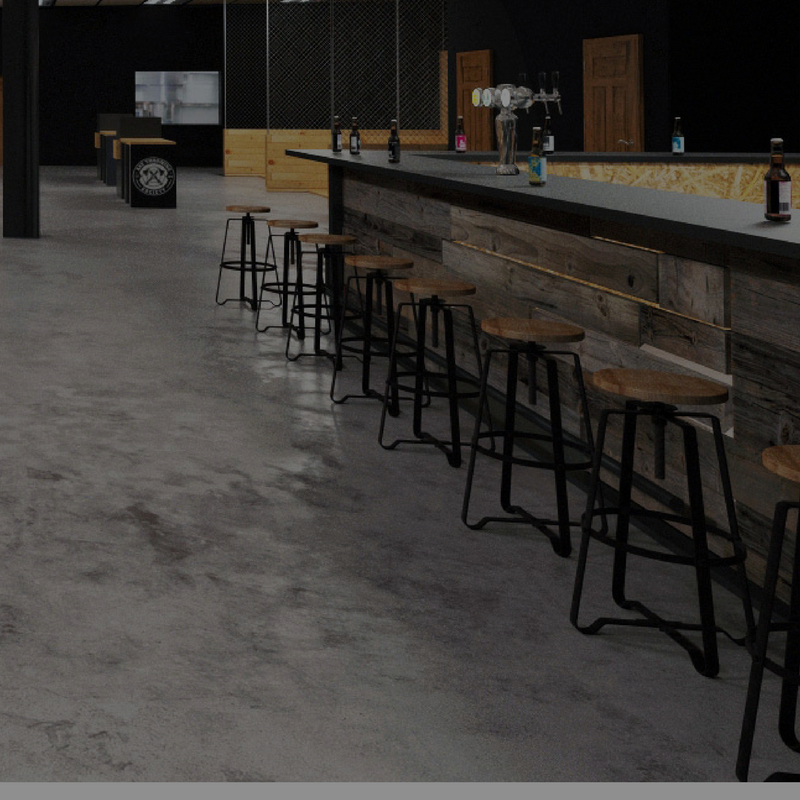 We have TV’s, a killer sound system, food, cold beer, and wine. 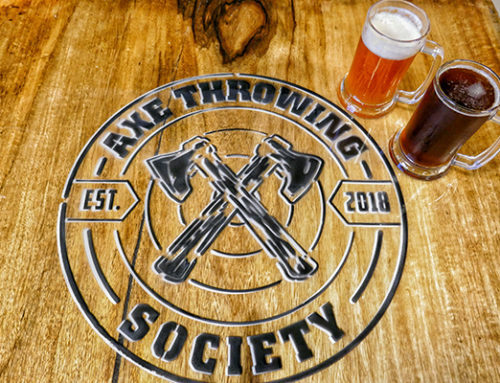 We can also provide Axe Throwing Society swag like t-shirts, koozies, and a trophy for the winner. 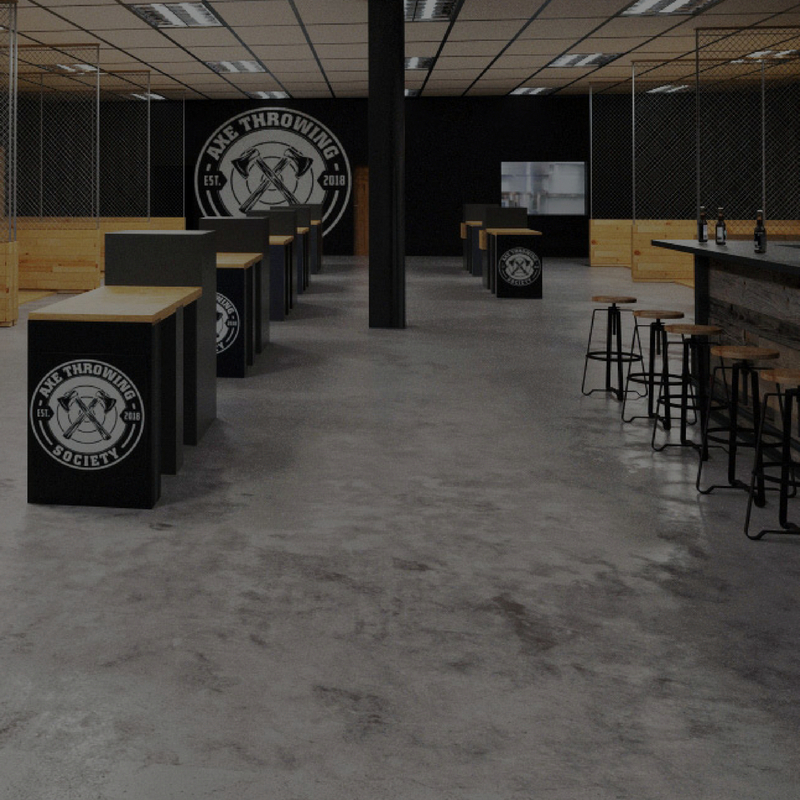 For your bachelor or bachelorette party, our dedicated team will take care of your group from start to finish. 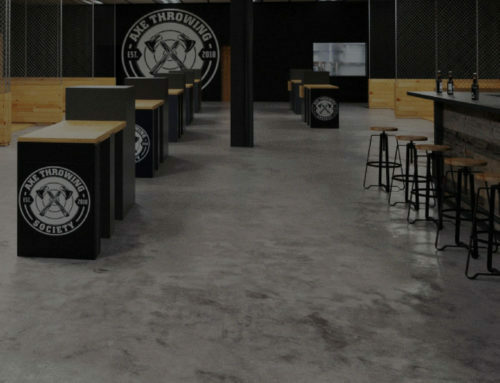 You’ll get a private lane to practice and throw for you and your guests. 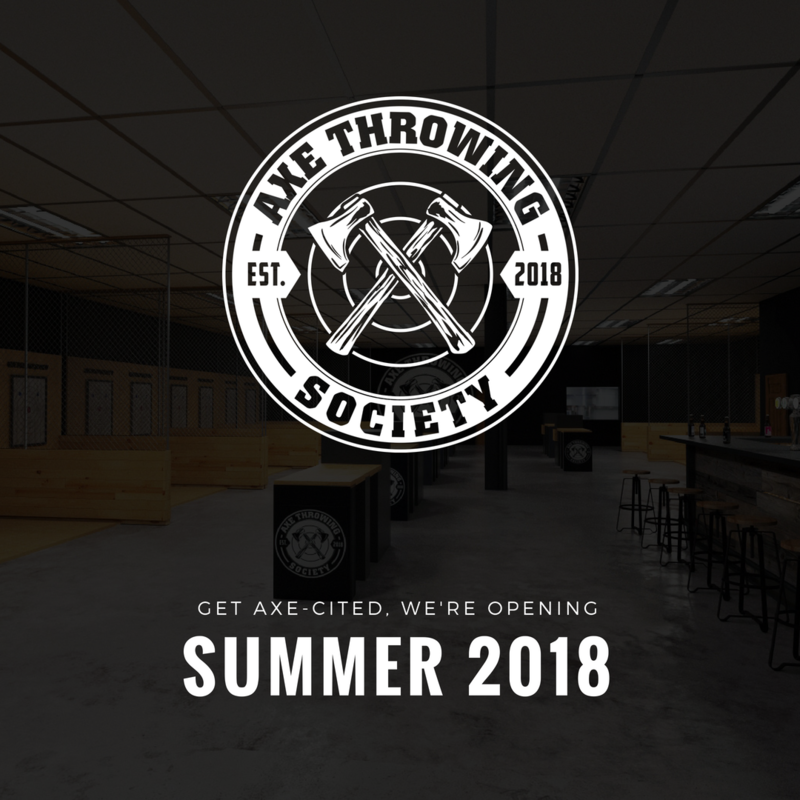 An axe-pert (expert coach) will host your group tournament, starting with safety training and guiding you to perfect your technique. 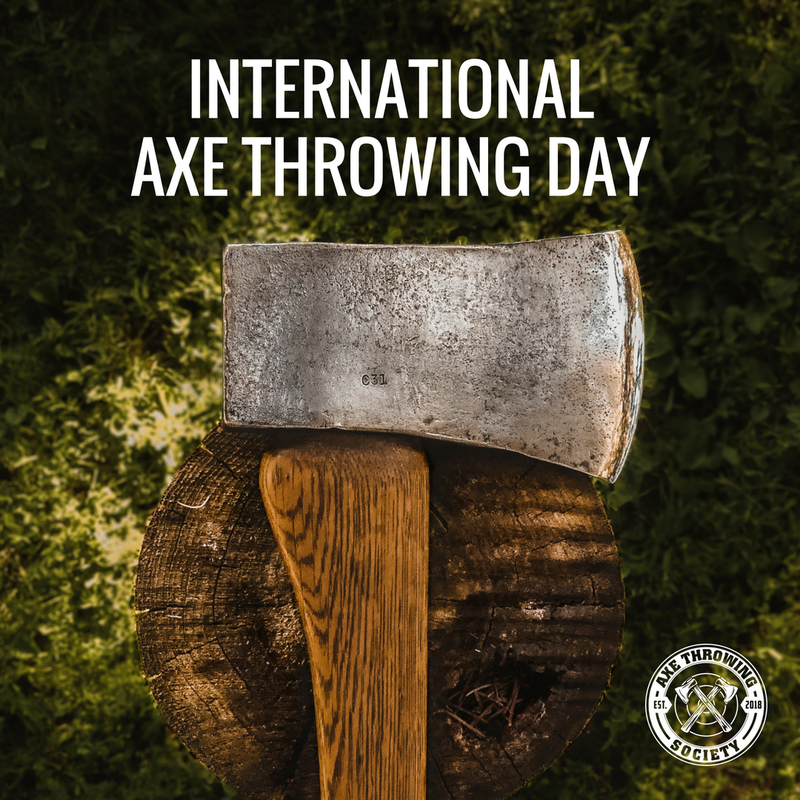 We promise a bachelor or bachelorette party full of epic excitement as soon as the axe releases from your hands and hits that bullseye! 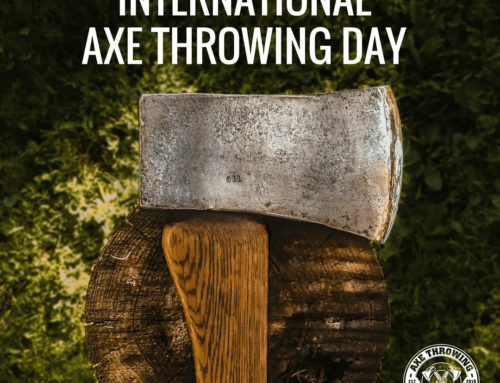 This unique axe-perience will take away all pre-wedding jitters, a bachelor or bachelorette party that is unlike any other in Fort Lauderdale, Palm Beach, or Miami! 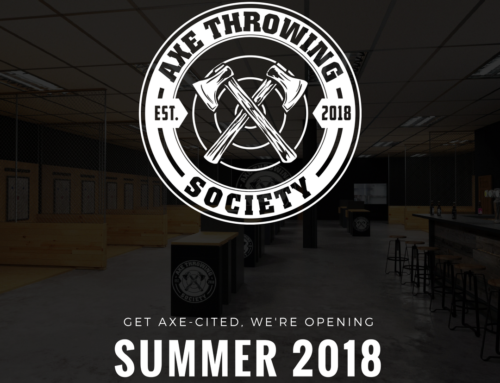 No matter your group’s age or skill level, axe throwing is an activity that your best friend, sister in law, or older brother can enjoy.